When it comes to fitness, nearly everybody thinks that starving is the best way to get back into shape. But, let me tell you that such a practice does more harm to the body than any good. Along with a good exercise regime good and proper diet is also necessary for getting that perfect figure. Now you may be wondering about what you should exactly devour to make the body have the exact amount of calories needed. 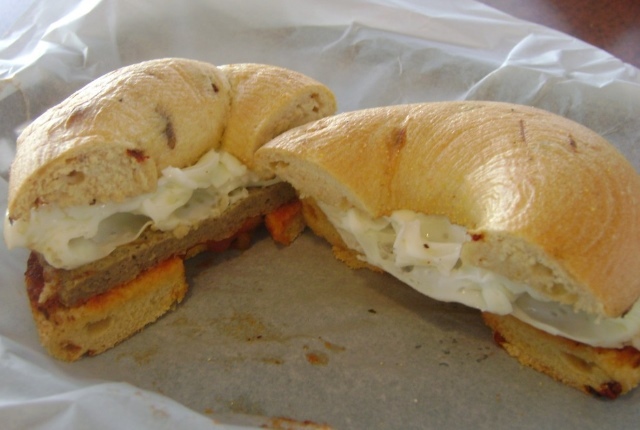 Before pondering on this fact much, I shall provide you with a list of some food options that you can have before or after your exercise routine. Carbs are considered to be the perfect nutrient that a body should get when one sets out for doing exercise as it is easy to digest. 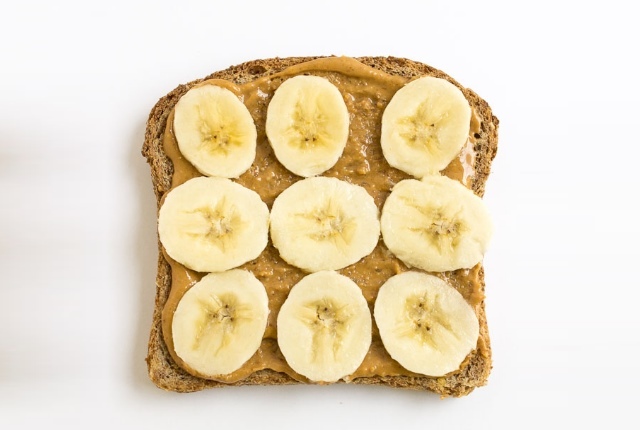 Go for a whole wheat toast with bananas as this fruit will raise your potassium level to the amount needed by your body. This food combination will improve the function of your brain and also will leave you with the zest needed for exercising. Make a trail with dried fruits and nuts and have it with yogurt in an empty stomach when you are getting ready for your gym. Dried fruits have healthy level of sugar in them and the nuts will help in maintaining the level of insulin in your body while you exercise. Smoothies are filling for the stomach and will give you the right amount of energy for your workout. Prepare a smoothie with your favourite fruit mixed with milk or with Greek yogurt. This is not only easy to prepare but also revs you up for the exercises you are heading for. 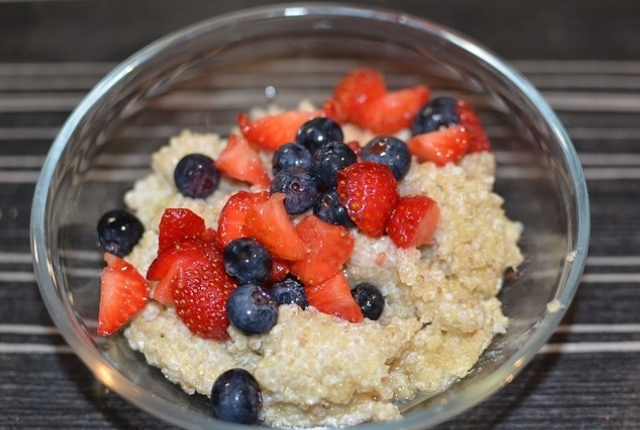 Oatmeal is considered a powerhouse of nutrition and the most preferred breakfast around the world. It is a complete gluten free diet that you can opt for before starting your workout. 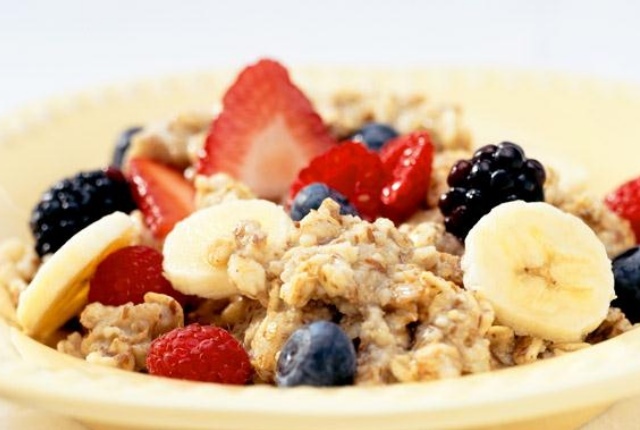 Cook it with a little water or milk and mix it fruits to get the healthy benefits from this meal. Almond butter is very rich in iron, vitamin E and magnesium and always skip the option of having peanut butter if you are given a choice between the two. 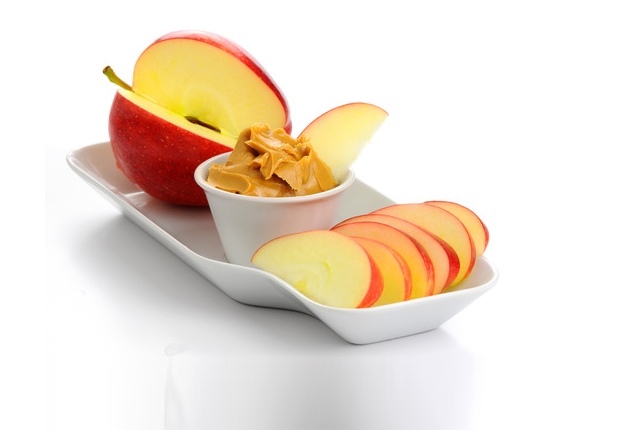 As it is true that an apple a day keeps a doctor away, spread almond butter on the slices of apple and eat it to have the required amount of energy for your exercise. If you have a dislike for apples, you can go for bananas as well. You can prepare a mix of ½ cup of brown rice with ½ cup of black beans. 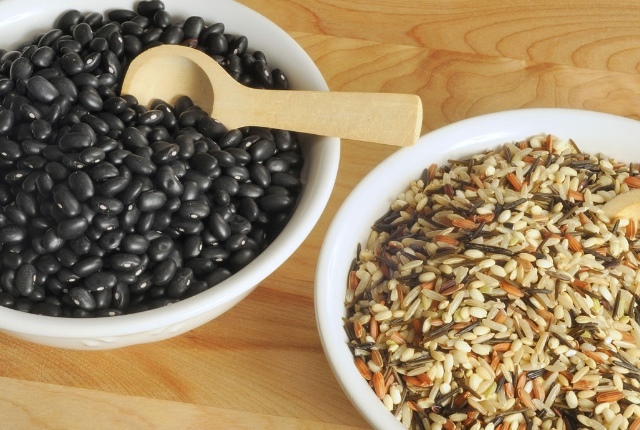 Brown rice and black beans have the carbs and protein required in the right quantity that your body needs before a workout. Hummus provides the body with protein and other vitamins and minerals needed before a workout. 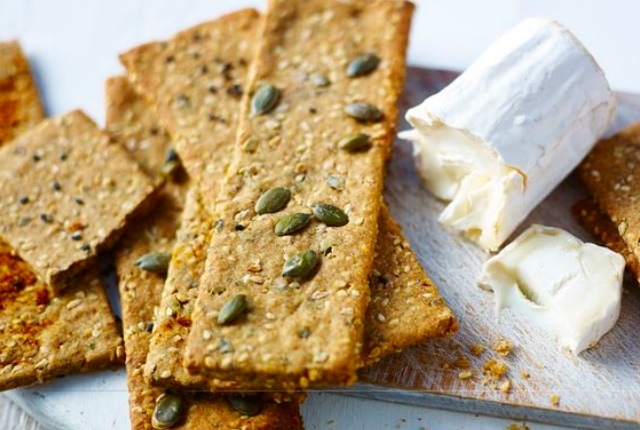 Have a meal that consists of 3tbspns of hummus and 15 multi grain crackers to get the energy for your exercise. 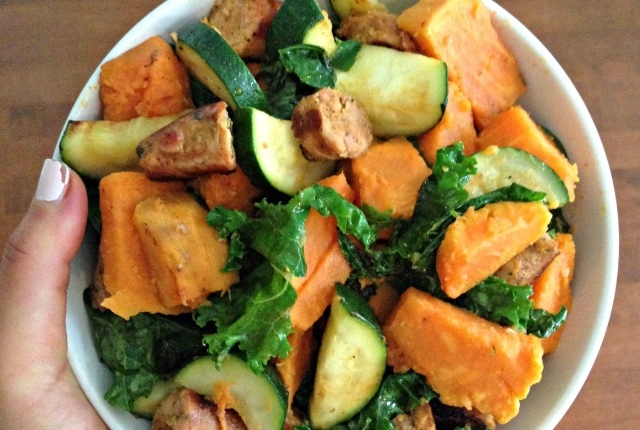 Sweet potatoes are rich in vitamin A, vitamin C, manganese, potassium and dietary fiber. Prepare a dish of sweet potatoes with very lightly salted broccoli in a cup of olive oil and consume it before you start your workout regime. After a workout, the body’s energy and the glycogen stores get depleted leaving the body fatigued completely. So, it is necessary to take in the right amount of proteins and carbs within 30 minutes to 1 hour of workout. Therefore, for a quick muscle repairment, gorge on the following diet to get started for your daily chores again. 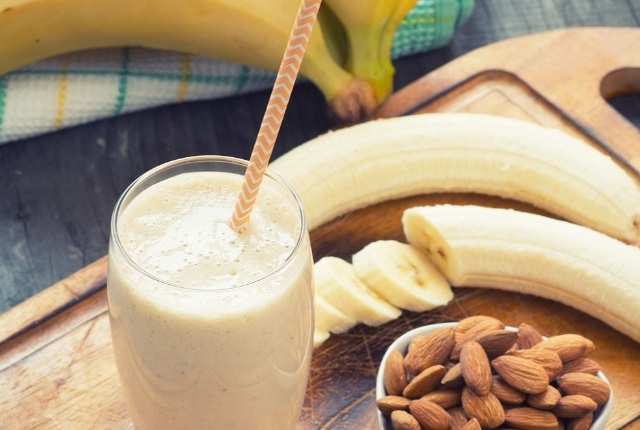 Take milk, a scoop of vanilla protein powder and a banana in a large jug. Mix these with a hand blender to get a smooth drink. You can also have it chilled. All are aware of the multiple nutrient content in fruits. Every fruit bears a benefit on your health and having any or many fruits can lead to a healthy body post workout. Chickpeas too are very rich in fiber and protein and help to maintain blood sugar level that usually drops down during a workout. 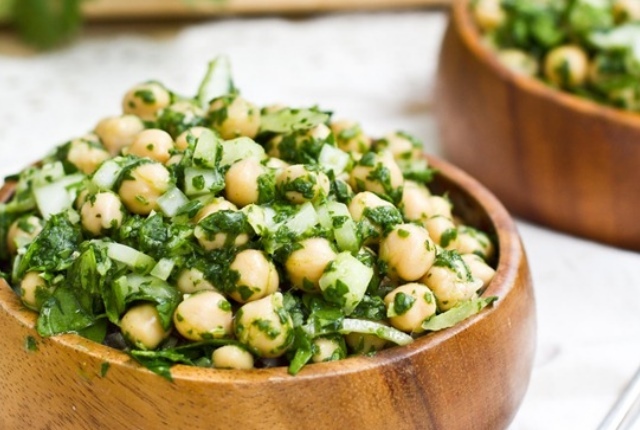 Prepare a bowl of fruit or slightly sautéed salad of it in olive oil and mix a cup of roasted chickpeas to it. Add vinegar for some taste. Quinoas are rich in lysine, iron, magnesium and manganese and are believed to contain all the nine essential amino acids and are also a complete protein packed food. 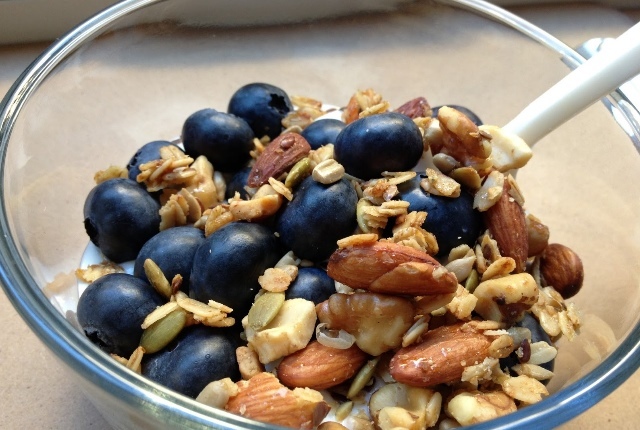 Mix a cup of quinoa with a cup of blackberries and pecans and gorge on it to get refueled. 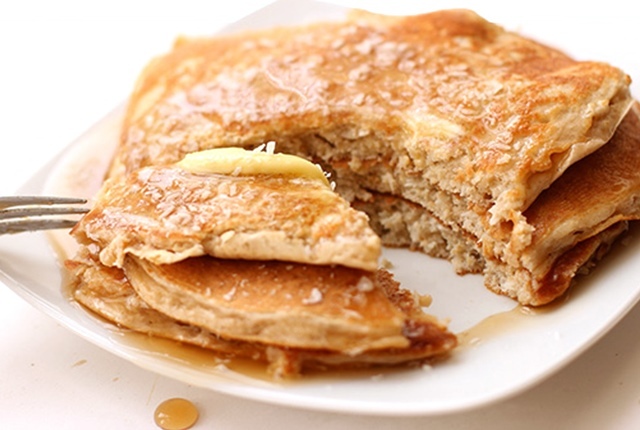 Take 3 egg whites, ½ cup of low fat cotton cheese, ½ cup of rolled oats, ¼ spoon of baking powder, a 1/3 spoon of vanilla extract, mix well and cook on medium heat. When this bubbles, flip and cook frequently for a minute or two. Go for a medium size whole grain bagel accompanied with two egg whites as this will surely serve as a stomach filling meal for you after your tiring workout. 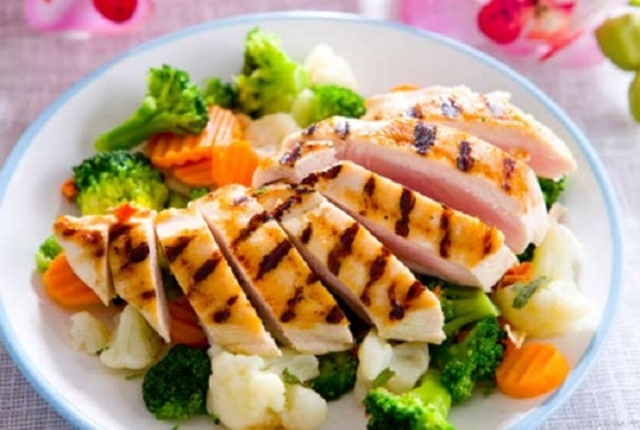 Chicken consists of lean protein and when this is taken in with some fresh veggies slightly tossed in olive oil, it will surely help you to stay filled and healthy, all at the same time. Eggs are a rich source of protein that help in muscle recovery. 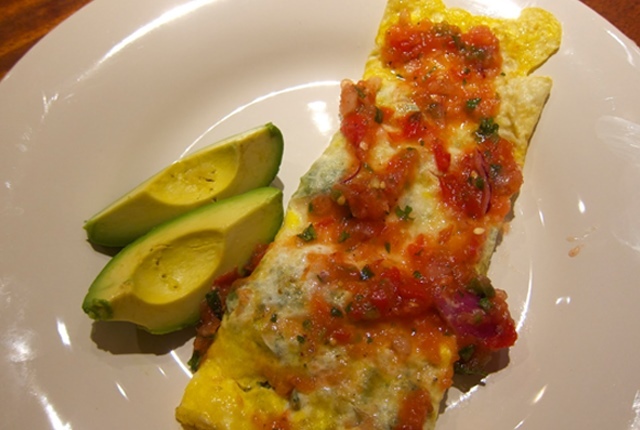 Go for scrambled eggs or an omelet and a few slices of avocado with it. This kind of meal has a high quantity of antioxidants that suits best for a body build up after a workout. Salmon is a good source of niacin, omega 3 fatty acids, protein, vitamin B6 and other such nutrients. 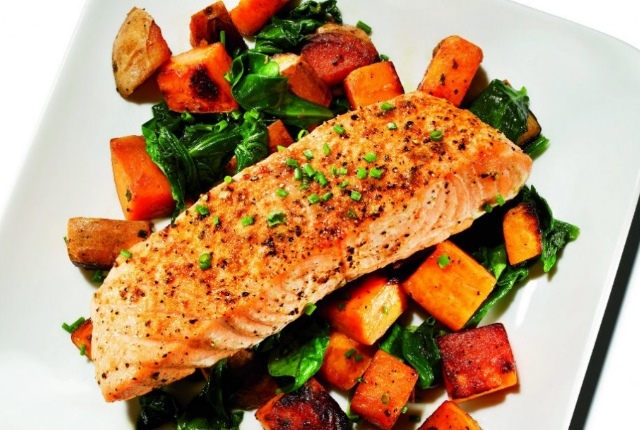 Both salmon and sweet potatoes help in muscle building, maintaining the insulin levels and reduces inflammation as well. 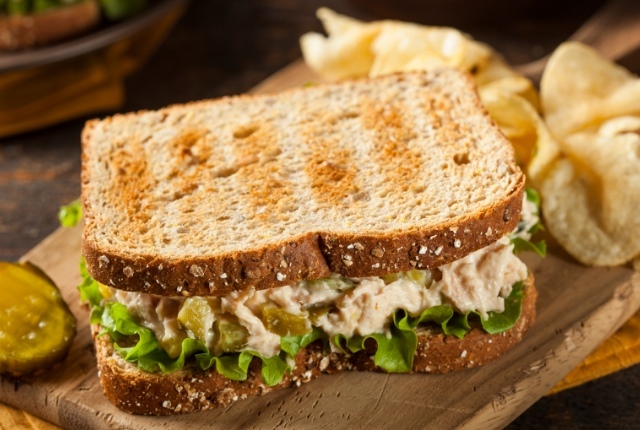 Tuna is rich in protein and carbs and hummus should always be preferred for a spread in sandwiches other than mayonnaise or other unhealthy spreads. So, have a tuna sandwich in a whole wheat bread spread with hummus and accompanies by spinach to boost up the energy level after your exercise regime. 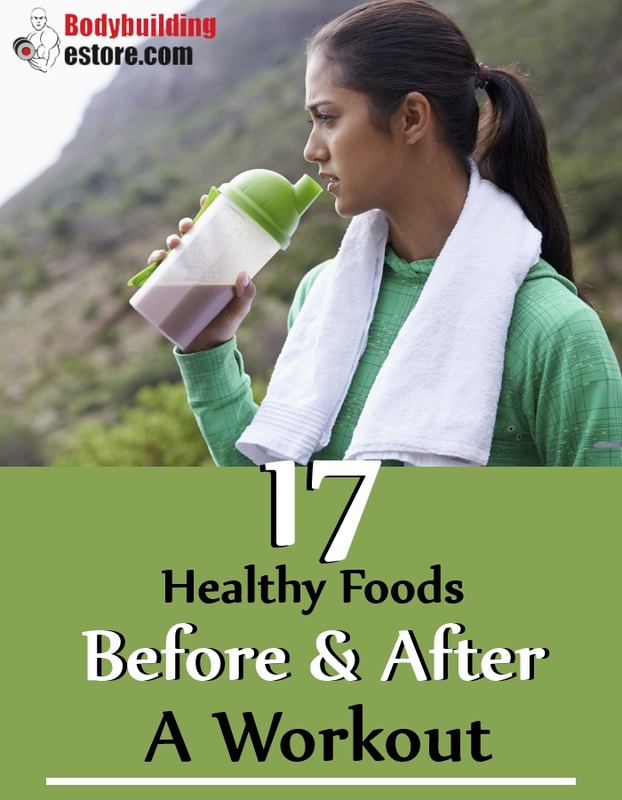 Keep the ingredients of all these diets ready at home so that you can immediately reach for them after your tiring workout or before your workout regimen so that you do not have to stay hungry for a long time after or before workout.